Frank Mancini - "the professor"
You can not discuss the musical tradition of Modesto California without first talking about the man who many still beleive to be the most notable figure in Modesto Music History, Frank "the Professor" Mancini. An Italian immigrant, he was a highly educated and gifted musician who professionally toured with John Phillip Sousa's nationally acclaimed brass band. It was a chance performance at San Francisco's Panama Pacific Exposition where he independently ventured out to Modesto to perform for the opening of the Strand Theatre in 1921. As with many old world immigrants, Mancini fell in love with the Central Valley as it was so much like his native homeland. Agricultural and rural, the budding Modesto community was also ripe for his talents and influence. He became the band director at Modesto High School, winning awards and receiving wide acclaim, by 1931 he was on the forefront of establishing the Modesto Symphony Orchestra and the Stanislaus Boys Choir. His legacy lives on today as his name is proudly displayed atop the towering half shell at every Thursday night MoBand concert we continue to enjoy, to this day, at Mancini Bowl in Graceada Park. Modesto traditions still live on. Frank Mancini conducted The Modesto Symphony Orchestra in it's early formation and is pictured here, slightly right of center stage. This photograph was most likely taken at the Strand Theatre, 10th Street Modesto. Frank Mancini passed away in 1964 but will always be a beloved figure in Modesto Music History. A Professor of Music, his life's work and papers are still on archive at the University of Maryland, American Bandmasters Association and Research Center. His posthumous election to the National Band Association's Hall of Fame is a testament to his stature nationally as well as his lengthy accomplishments in Stanislaus County. He truly left an unsurpassed legacy of music as well as history and will always be considered one of our own in his adopted hometown of Modesto, California. The Frank Mancini Legacy Society still exists today. 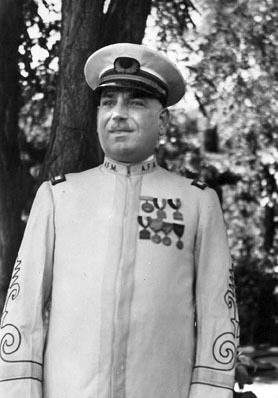 Frank Mancini and the Modesto High School Band participated in the 1927-1929 National High School Band Contests. In 1927 and 1928 MHS was ranked third place and in 1929 second place. They were judged first place in performance but lost out to Chicago's Senn High School because the Senn band members were better sight readers. So, based on performance, the Modesto High School Band, led by Frank Mancini, was the best in the nation. The record they made in 1930 gives us a glimpse of the quality of their performance ability. 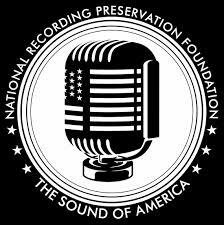 The Library of Congress transcribed the 78 rpm record to digital files but did not combine the two sides of the original record. See sidebar to hear the archived transcription with the two sides in one file. Before Frank Mancini there was William Whilman Higgins. He is the actual founder of Modesto Band, yes, the same one we now know as MoBand who performs a series of Thursday Night Band Concerts throughout the summer! William Higgins came to Modesto California from Dexter, Maine in 1910. 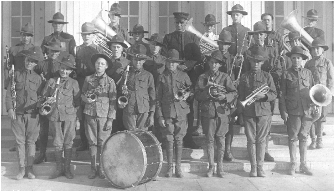 In June 1919 he established the first Modesto Band and the Modesto Boys Band. He himself was a musical bandleader who led his musicians to prize winning competitions and performances. He was a fixture in Modesto at the early turn of the century. 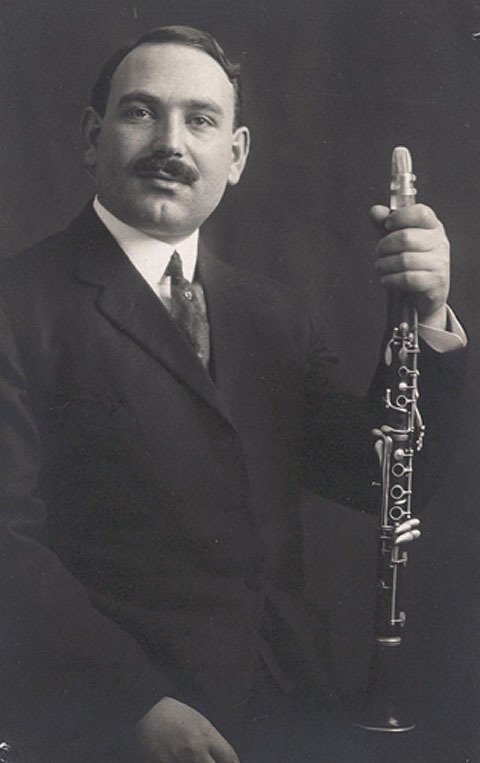 When Higgins died, in April of 1922, the leadership of the Modesto Band was taken over by Frank Mancini who continued William's prize winning traditions that led to his musical success as well.